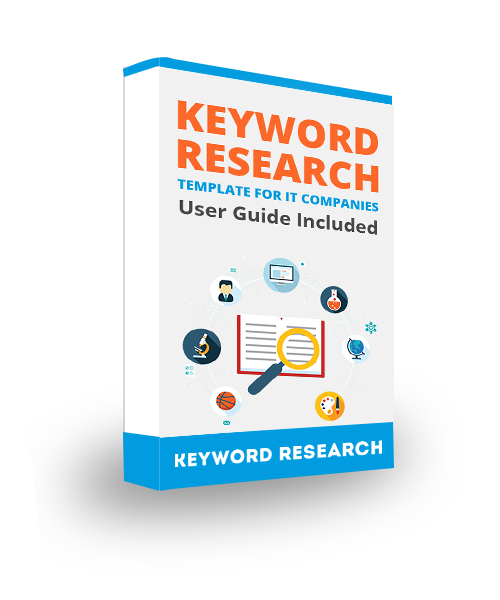 This kit will accelerate your keyword research with masterful techniques and automated analysis. Worksheet template with auto-calculating functionality for efficient and accurate research. Best practices for isolating keywords that offer the greatest benefit and the lowest competition on search engines. We want you to download this kit and love it. And yes, we hope it's the beginning of a beautiful relationship between our brand and yours. We won't blow it. Happy researching!